As a part of my day at the “Write to Learn: New World, New Literacies” conference yesterday, I had the wonderful opportunity to lead a keynote, do a breakout session on using mobile devices for digital composition (see this Google Doc for many links), and then do a three-hour writing workshop with fellow teacher/author Penny Kittle. While the morning sessions went well, and were quite enjoyable, I wanted to reflect specifically on the afternoon session that Penny and I led together. Originally, we had each been slotted to lead our own three-hour workshop, but with only six participants, we decided to combine efforts and lead teachers through the process of creating digital writing, in a workshop format. You can see our agenda (in the form of a Google Doc), and it was an engaging, organic afternoon of learning. We taught in a workshop approach, “to, with, and by.” We began by talking about the idea of creating digital writing, sharing a great example of a PSA from one of Penny’s students. We then read and annotated an example of a This I Believe essay. Penny read aloud, and I captured many thoughts about what could be used in the essay to turn into a digital video. Baby pictures of the author? “What kind of thoughts…” — text on screen? Split screen of author/musicianLife with passion… what image do I want? Dawn? Tinkerbell image as contrast — Disney pics? Split screen? Fade through at end? Image of a baby? The six participants in the workshop then worked on writing and finding media for their stories. I was able to watch Penny compose on-screen (she was using my laptop connected to the LCD), and it was really incredible to watch her voice pour out in the Google Doc. Really, go read her story about Donald Graves and Donald Murray. 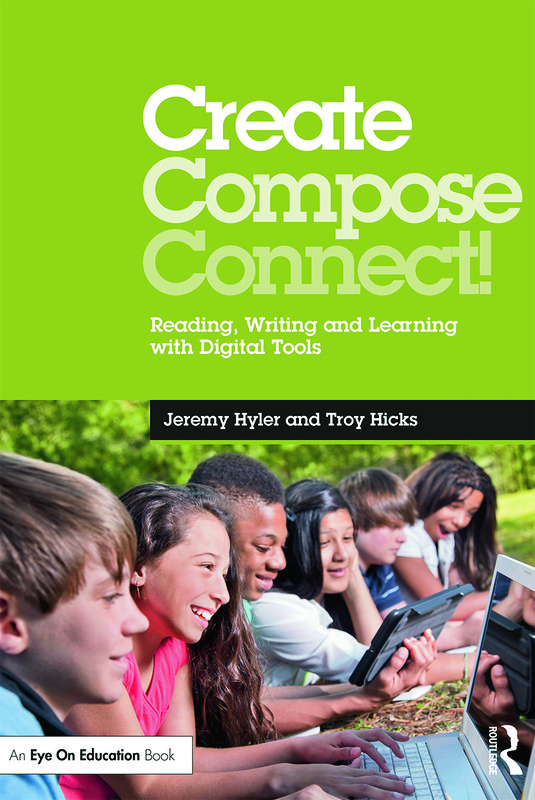 The process reminded me of a few things: how the teachers appreciated the time to write, permission to play, and the guided practice, especially with technology. A few said that they felt confident enough to go into their classrooms and try digital writing. Soon. Others were less confident, yet happy that they had the opportunity to try digital writing in a safe space. My thanks to Penny and all these teachers for the opportunity to work with you yesterday. I will remember this process that we went through together as I introduce digital storytelling to my pre-service teachers this spring. 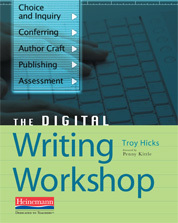 I enjoy digital storytelling, both as a digital writer and as a teacher. I appreciate the ways in which a combination of images, sounds, music, and video — coupled with one’s own voice — can create a multimedia work that is truly more than the sum of its parts. Moreover, I continue to be intrigued by new understandings related to fair use of digital media, and the implications that this has for creating digital stories. So, when I introduce digital storytelling to any group, especially my pre-service teachers, I get excited about the possibilities of what can come. That said, I also get worried, because sometimes what comes when their stories finally premier are not really digital stories in the sense that they have crafted a narrative and supported it with multimedia. Instead, they are slideshows set to music. While one could argue that I am being snooty in this distinction, I don’t think that I am. Let me elaborate a bit. If we want writers to compose stories, then we have to expect them to begin with the story. I am not sure where I went wrong with this over the past semester, but as I watched the numerous digital stories that my students produced for their final portfolio, I was amazed by the fact that so few included their own voice (literally, by recording it) even after they asked me if they needed to do that. Also, even after we looked at a few digital stories and talked about the ways the authors used transitions and effects, as well as supporting their tale with music rather than letting the music tell it, I still saw many, many slideshows with music. So, I am not sure what else to say about this right now except to say that I need to reiterate the idea that digital stories need to, well, tell a story. In your voice. With your voice. More to think about with that in the summer institute. After talking with my friend Steve before the semester about how and why to keep using wikis (after almost making an ill-fated decision to switch to Ning), I am more pleased than ever that I use a wiki for the hub of activity in both ENG 315 and in CRWP. This semester, I asked my ENG 315 students to post almost all their work to the wiki, as well as to respond to the work of their peers. This really extended the conversations that we were having in class and made having a writer’s profile that much more important because they could link all their work back to it to form a makeshift portfolio. As many of them have continued with their work over the semester, the wiki grew and grew. Now, most have very robust writing profiles that also include their multigenre projects. I like the idea of calling these writers profiles, as that implies something that will continue to grow and change over time whereas, somehow, “portfolio” seems to be more fixed. 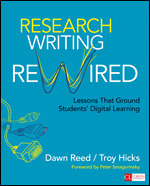 Given the ways in which the profiles worked this spring, I hope to use the same strategy in CRWP this summer, the WRITE NOW grant workshop in August, and in my ENG 618 research methods class in the fall. In other words, there really isn’t a lot of time spent on arguing for technology use in education anymore, at least not when I go to a school or conference. Maybe it is because many people have laptops and internet-ready mobile phones. Maybe it is because of a backlash to NCLB. Maybe it is because of the many curriculum documents and reports about 21st century literacies. Probably some combination of all of this, plus a shift in the skills and attitudes that children now bring to school. 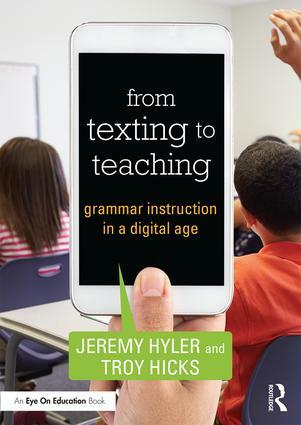 All the same, I have begun to find it refreshing that I can start the conversation with a group of pre-service or in-service teachers now and not have to justify technology use so much as I need to talk about the literacy practices enabled by technology. 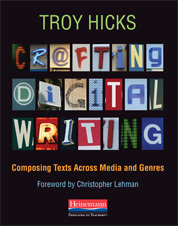 I get my first chance of the summer to have that talk tomorrow with teachers in Littleton, CO, as they work to integrate laptops into their writing courses. 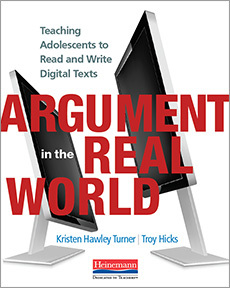 So, considering my approach to digital storytelling, the use of wikis, and the ways in which we talk about technology will continue to be on my mind this summer. I look forward to the continued learning as I participate in the many upcoming PD events I have scheduled for the summer and hope to share more of my thinking here. A smorgasbord of sessions from SITE 2010 with the notes I was able to catch from each (some more than others)… enjoy! Do teachers really use online social networks? Do they use them for personal reasons, or professional ones? Would they be willing to participate and give feedback in an OSN? 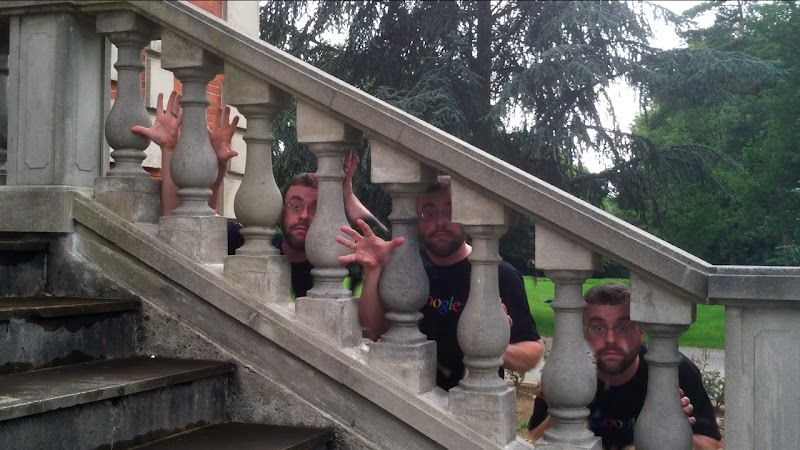 What does it look like when you are using technology to really encourage creativity and collaboration?